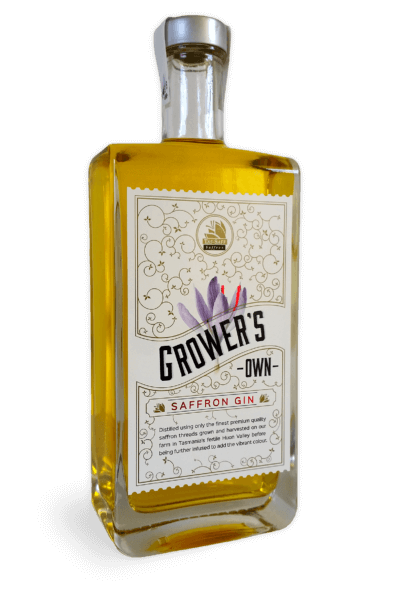 Growers Own Saffron Gin 500ml 42% ABV. The gin is light and while the saffron is there in abundance the juniper is forward. The mouth feel is buttery with plenty of warmth up front. 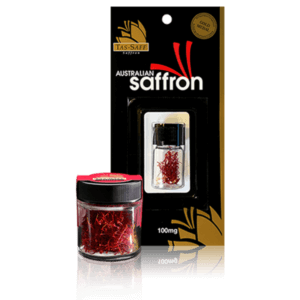 The saffron lingers on the palate. 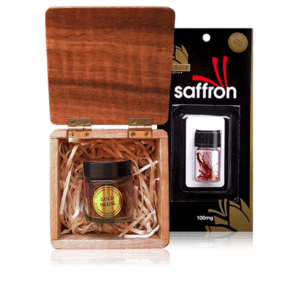 The nose is balanced with the floral of the saffron working with the juniper. All prices quoted are GST inclusive. 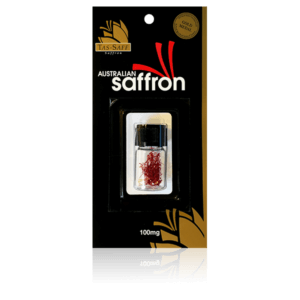 We use Australian Express Post, please allow 1-3 working days for delivery to most areas, outlying areas may take a little longer. You must be 18 years or over to purchase this product. By proceeding, you state that you are 18 years or older. Under the Tasmanian Liquor Licensing Act 1990 it is an offence for liquor to be delivered to a person under the age of 18 years, or for a person under the age of 18 to purchase liquor.